High-quality Amplifier dust cover for IBANEZ GX 60 COMBO. High-quality Amplifier dust cover for IBANEZ HT 5 AMP. High-quality Amplifier dust cover for IBANEZ P 115 C CABINET. 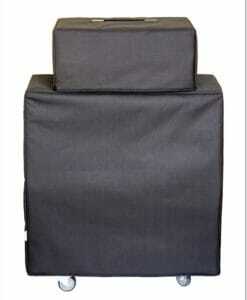 High-quality Amplifier dust cover for IBANEZ PROMETHEAN P 115 BASS CABINET. High-quality Amplifier dust cover for IBANEZ PROMETHEAN P 5110 COMBO. High-quality Amplifier dust cover for IBANEZ TB 412 A CABINET. 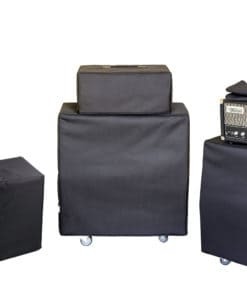 High-quality Amplifier dust cover for IBANEZ TM 112 CABINET. High-quality Amplifier dust cover for IBANEZ TONE BLASTER TB 100 H AMP. High-quality Amplifier dust cover for IBANEZ TROUBADOUR T 35 COMBO. High-quality Amplifier dust cover for IBANEZ TROUBADOUR TA 20 COMBO. High-quality Amplifier dust cover for IBANEZ TSA 112 C CABINET. High-quality Amplifier dust cover for IBANEZ TSA 15 H AMP. High-quality Amplifier dust cover for IBANEZ TSA 30 H AMP.